Doc Binder for MatterSphere exports documents from the MatterSphere document repository. Most importantly, it enables the user to choose how the documents are exported – incredibly crucial when it comes to providing a brief of data to legal counsel, the other side of a legal matter or an other third party. Doc Binder also includes print functionality enabling you to supply hard copy versions of documents in an order and layout you prescribe. A single Binder file is created against each Matter, with the ability to create multiple Briefs inside the Binder. Providing documents externally shouldn’t shouldn’t cost you or the environment. 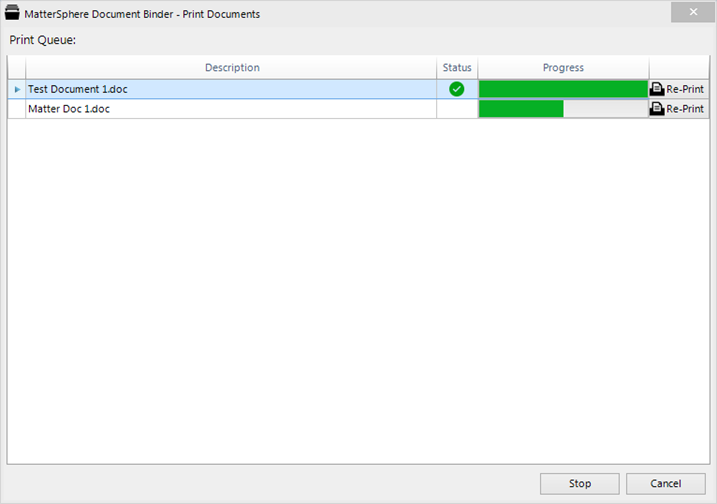 Use Doc Binder to drag and drop the files you need into the order you need them. With a single click create an interactive HTML file that can be provided to third parties to launch the documents for review. Simple. And no ring binder necessary.